Delving into learners' opinions, needs, and wants helps you understand their behaviors, so you can offer better learning experiences. In this article we'll look at why you should take advantage of authoring tools with inbuilt survey tools to gather information and opinions from learners. Surveys can help you gather learner feedback so you can deliver targeted, personalized content based on how learners answer questions. Surveys also help your audience learn from their peers' answers to the same questions. 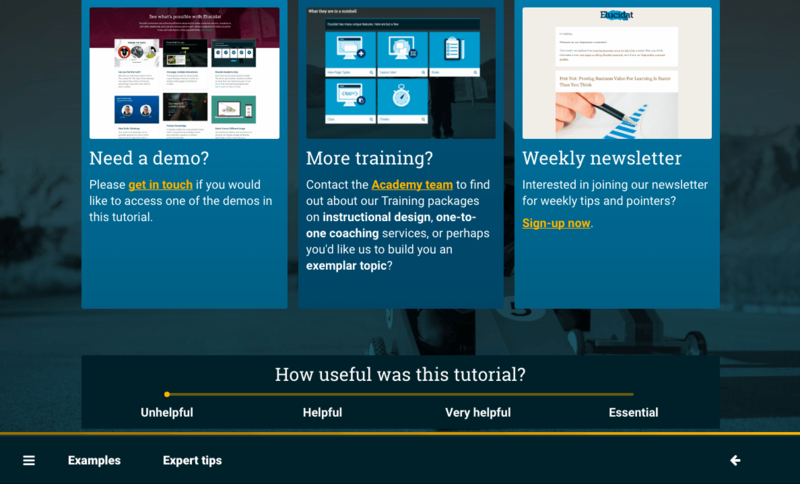 An authoring tool with inbuilt survey tools empowers your team to better tie your audience’s learning needs to the content you provide. Here are 5 reasons you should use surveys in your next learning project. 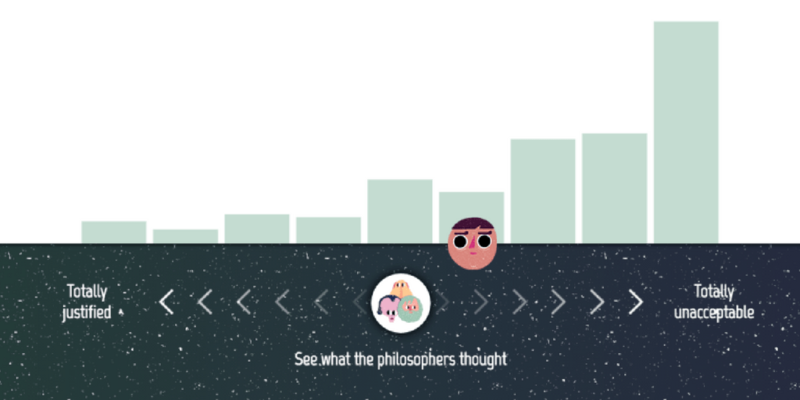 Surveys help you gain insight into learners' needs and opinions on a topic. Take advantage of this insight by running a survey and gathering information, using a combination of Likert scales, single-choice questions, and open-ended questions for a rich mix of your learners' inputs. The survey results can help unveil differences between team members and leaders' responses to different scenarios and provide valuable information to help you improve the learning experience with better targeted, relevant content. Use Elucidat's Analytics reports to review survey responses from a holistic perspective and create a better content product to address learners' needs. 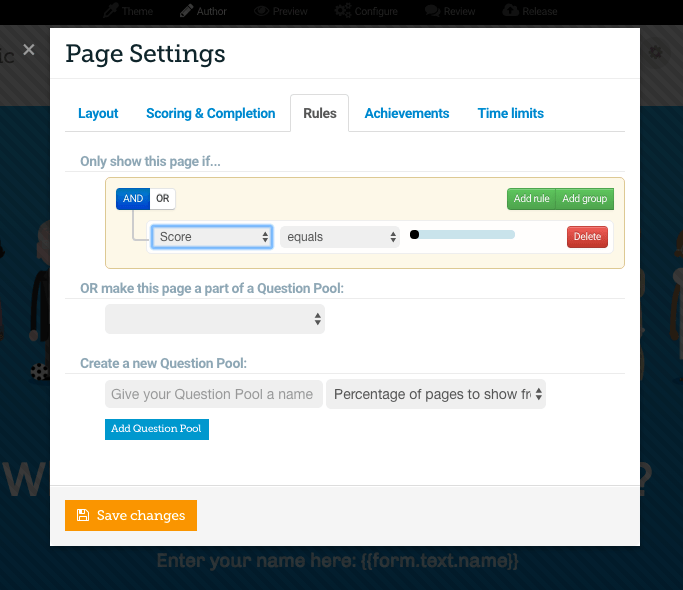 For example, use Elucidat's Rules function to produce hidden content pages that are accessible depending on how learners answer survey questions. So, if they say they need help with presentation skills, set up rules and branching so that content is given to them. If they say they are highly confident in key areas, yet they answer a related question incorrectly, link through to a few challenges. 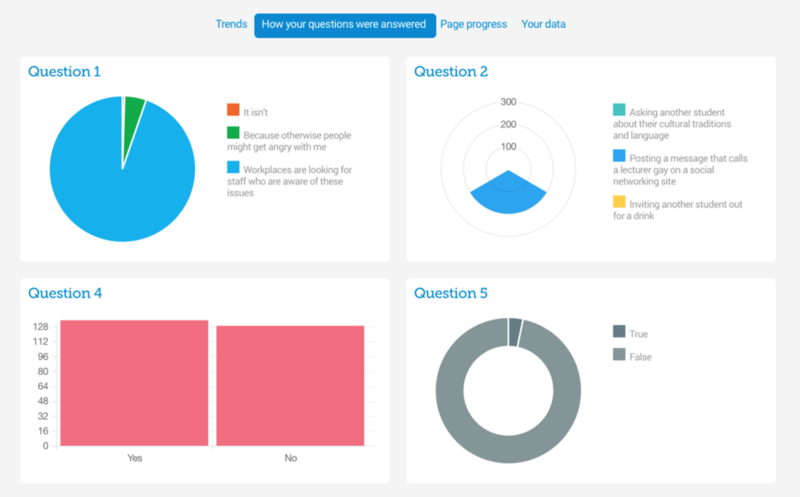 Empower learners to gain insight from their peers by using surveys and sharing results. You can present poll or survey results in real time to learners in the form of pre-made graphs that show them how their peers answered the same questions. 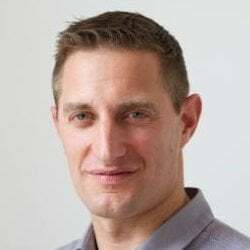 Social polling and social learning can work as robust tools to influence learners, by giving them opportunities to compare their thought processes to those of their peers. Surveys can help you discover how learners access your content, which devices they use, and more (in your Analytics dashboard). But you can also use surveys to ask learners about how they found the learning content. 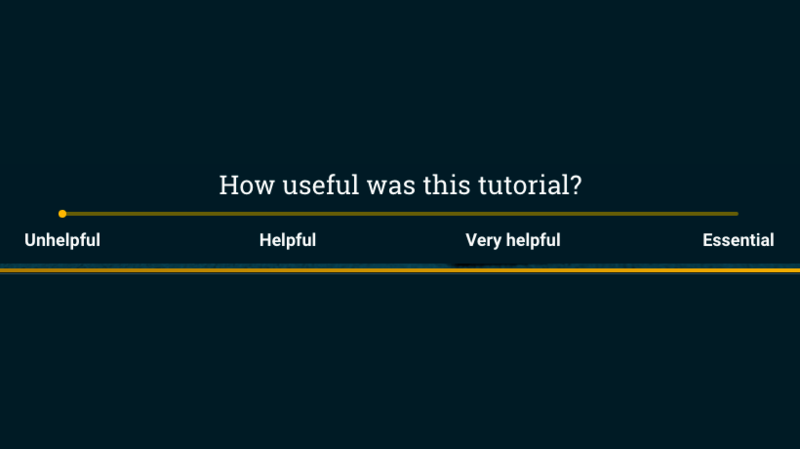 In this example by Elucidat's Academy team, you can see they finish the content with a question "How useful was this tutorial?". A great way to uses surveys to get direct feedback from your audience. Related: Learn more about using survey's in your learning by taking one of Elucidat's online Masterclasses. The feedback from surveys empowers you to take immediate action and improve your learning content. Use the insights, analytics and feedback to fill performance gaps and create a better learning experience. Running surveys in an authoring tool can encourage robust two-way conversations with learners. This gives you the chance to collaborate with learners, identify areas that need improvement, and innovate. What's stopping you from creating better learner experiences by using surveys in your learning projects?